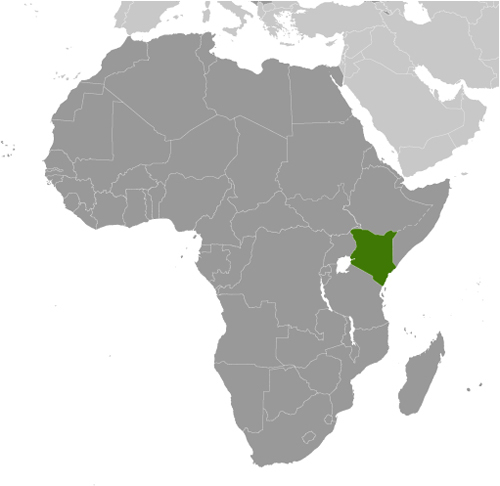 Are you interested in doing business in Kenya? 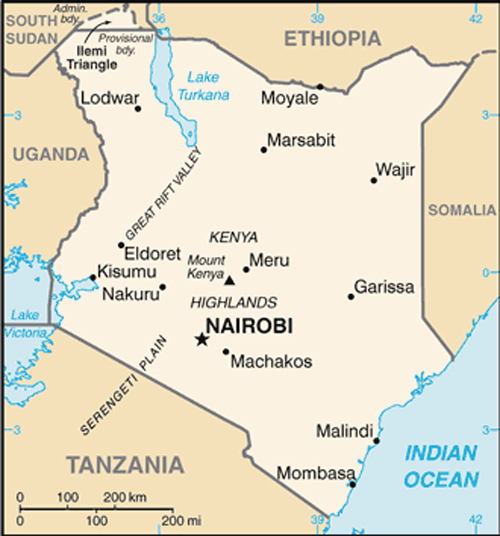 Are you interested in taking a trip to Kenya? Are you of Kenyan heritage and living, working or visiting Cleveland or Northeast Ohio? Submit your Cleveland Kenyan news and events. Submit your Cleveland Kenyan organizations and resources. Submit your Cleveland Kenyan jobs, classes and other opportunities. Tell us about the music, food, holidays, traditions, costumes, language and other qualities that makes people from Kenya so special. Submit your Cleveland Kenyan cultural items. Read more about the Kenyan and other Ambassadors. If you are interested in being considered to be an official ClevelandPeople.com Ambassador to the Cleveland Kenyan community, please contact us. 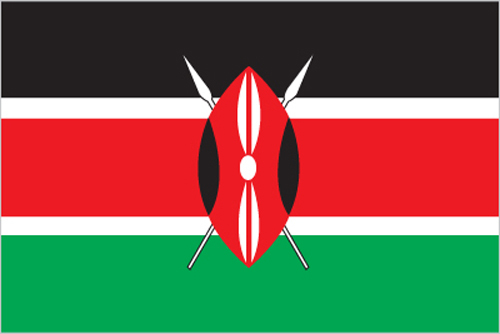 If you want to reach the Kenyan community in Cleveland and Northeast Ohio, please contact us.